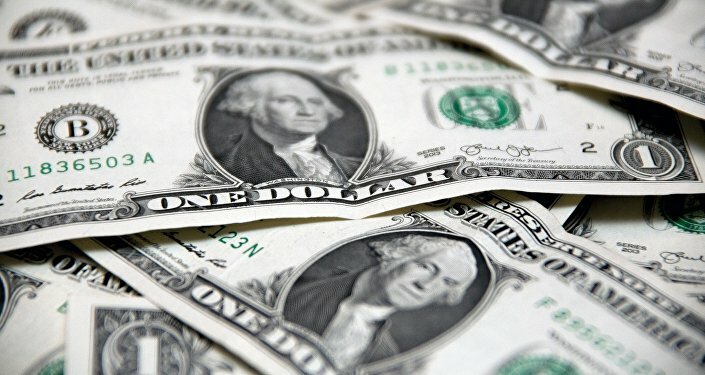 In late November, the US dollar's exchange rate shrank abruptly after Federal Reserve Chairman Jerome Powell stated that he considers the US central banking system's benchmark interest rate to be near a neutral level. Sputnik looks into whether the dollar will manage to preserve its status as the world's reserve currency. "The logic of the regulator is as simple as that: the crisis is already over, the US economy is recovering, and therefore it is time to wrap up stimulating measures," contributor Natalya Dembinskaya wrote in her article for Sputnik. US President Donald Trump, for his part, lashed out at the policy pursued by the Federal Reserve, which he said "went crazy" and has become a major threat to the US economy. "Analysts do not exclude the fact that the Federal Reserve may take a pause in 2019 even though [Federal Reserve Chairman Jerome] Powell has made it clear that the market should prepare for a gradual increase in the base [interest] rate," Dobryanskaya noted. The cooling of the US economy and a potential pause in the Federal Reserve's cycle of rate hikes may add significantly to the greenback's slump, which the analysts claimed will start by the end of 2019. "Ultimately, the trajectory is for a downward move in the dollar over a multi-year period. In the second half of next year, if the Fed did indeed pause, if the US economy were decelerating, if the rest of the world stabilized or improved a little bit, you could see how the dollar could fall, global market strategist Gabriela Santos told Bloomberg. David Kelly, the asset manager's chief global strategist cautioned, in turn, that in case the US economic growth slows to two-percent and maintains it, it will be a "scenario in which the dollar could fall for multiple years." Billionaire Ray Dalio, founder of the world's largest hedge fund Bridgewater Associates, also suggested that the economic situation will add to the dollar's fall. Speaking to Bloomberg, he insisted that the greenback may collapse due to a further increase in the so-called "triple deficit": the budget deficit, the trade balance and the current account. "The Federal Reserve at that point will have to print more money to make up for the deficit, have to monetize more, and that'll cause a depreciation in the value of the dollar. You easily could have a 30 percent depreciation in the dollar through that period of time," Dalio claimed. He warned that the US faces the risk of losing its "privileged position of being able to borrow too much in our own currency." According to Dalio, the scenario of the dollar losing its status as the world's leading reserve currency may prove the "worst nightmare" for the US. At the same time, he declined to elaborate on which currency could replace the greenback. "And there is a rational explanation for this: in case of the collapse of the dollar system, which may be triggered, among other things, by huge unsecured debts, gold will never depreciate. While preserving its status as a payment instrument in world trade, gold reduces dependence on any currency," she pointed out, adding that it's only natural that Russia increasingly prefers bullion to dollars. 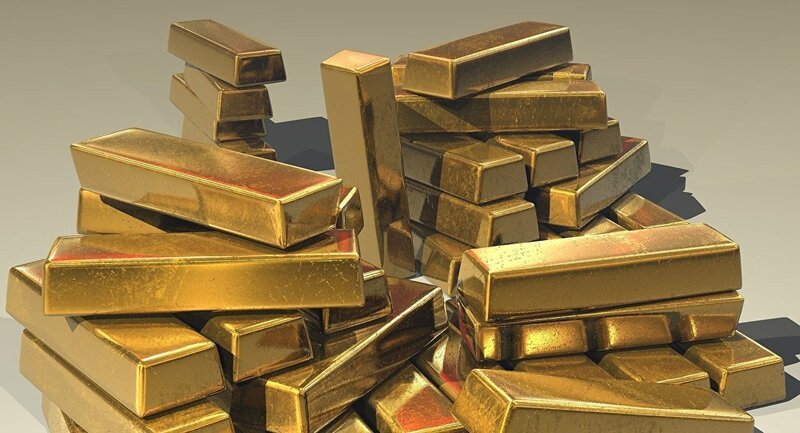 In this regard, Keith Neumeyer, chairman of the board of First Mining Finance Corp., a Vancouver-based development firm, suggested in an interview with Sputnik that "a global reset" will take place when the governments of the world have to get rid of debt, which will prompt them to tie everything to the price of gold. "That's why countries like Russia and China are accumulating gold — they know what can happen in a few years from now," Neumeyer concluded. Russia is Dumping Its US Bonds for Gold, But Where Is It Storing Its Bullion?